If you have been browsing our website and just happened to end up in this section, we are pretty sure you’re now convinced that here at ICIQ we are performing outstanding research, our scientific facilities are incredible, our education and grant programmes are excellent and that our outreach activities are fun. 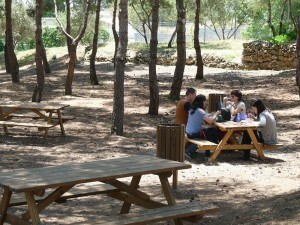 But, who is behind? The answer is simple: ICIQ researchers and specialised technicians, summer fellows, master and PhD students, the management people and hopefully…you. 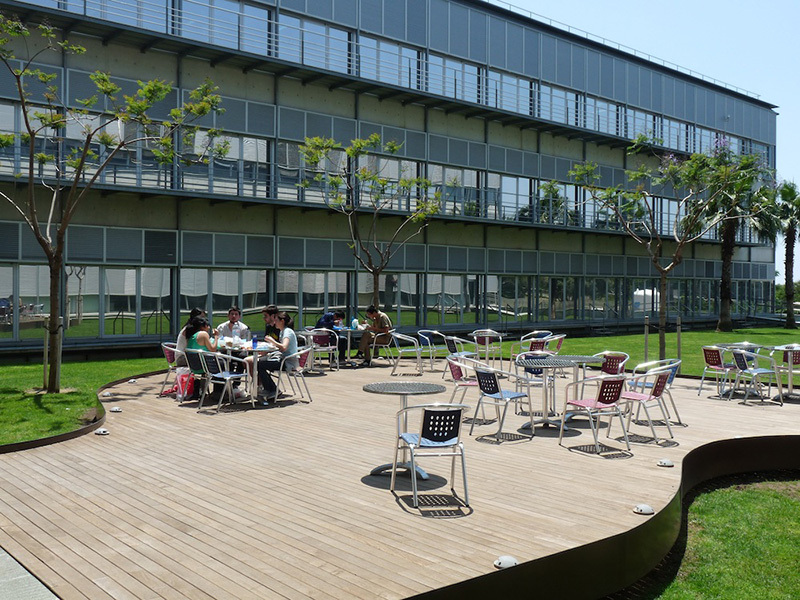 If you join us, you will be part of our challenging research in an international collaborative working environment. 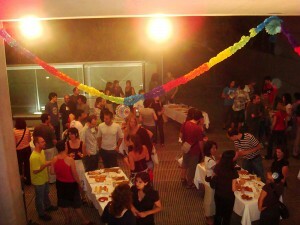 We will try to provide you with the tools and sense of community to make your stay at ICIQ an experience worth living. 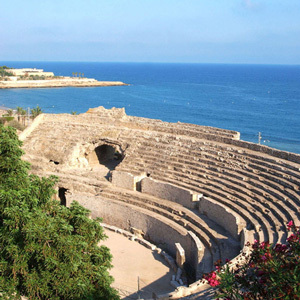 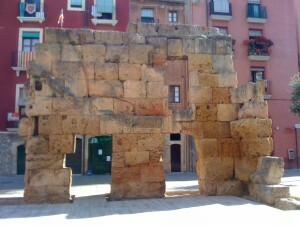 Tarragona was designated by UNESCO as a Humankind Heritage Site having some of the best preserved Roman ruins in the Iberian Peninsula. 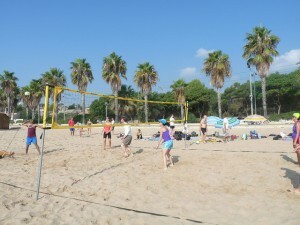 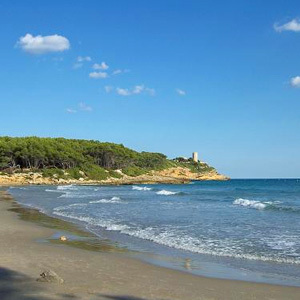 You can walk along beautiful beaches and paths surrounded by olive trees, vineyards, almond and hazel nut trees. 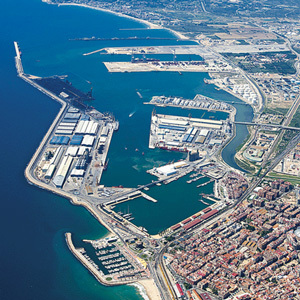 Tarragona hosts one of the most important chemical clusters of Europe. A great accumulation of chemical industries as vibrant and dynamic as its cultural festivities.